Looking to obtain your micro cultivation license application? Wondering what products you can make with a micro cultivation license? 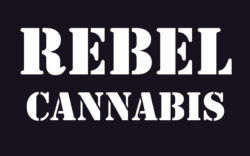 Talk to a Rebel Marketing specialist today. We can help you understand the process and offer options of experienced service professionals to get you licensed quickly. Our team will work with you from start to finish. Since the beginning of the Canadian industry, we have set the trends in getting products to market. Let us help you! Making the best cannabis is not easy, getting paid well for your work is our business. If you would like to receive a brochure from a consultant we suggest, please fill out the form below. If you have already started the application process and are looking for a micro cultivation contract please contact us. We work with premium buyers looking to source your products. A Micro Cultivation Licence allows a grower 200 square metres (approximately 2150 sq/ft) of total canopy space, including multiple surfaces. You are able to get more than one license. This allows for expansion and growth. Do you dream of growing professionally? How long does a Micro cultivation license application take to process? There is no set time frame for processing a Micro cultivation license application. Health Canada stated they will put energy into improving the time it takes for the applications process but they do not offer any guarantee. You need to be prepared for this waiting period. Talk to a consultant today and learn more. We are currently looking for craft cannabis producers that are looking to obtain the proper licensing to become legal under Health Canada. We offer different incentives to enter the market based on your experience and level of quality produced. Are you a craft grower? Do you have mad skills in making AAAA flowers? Be the first to get licensed. Speak with a team member today! We are here to help every step of the way. Call us today at 226-289-9333. 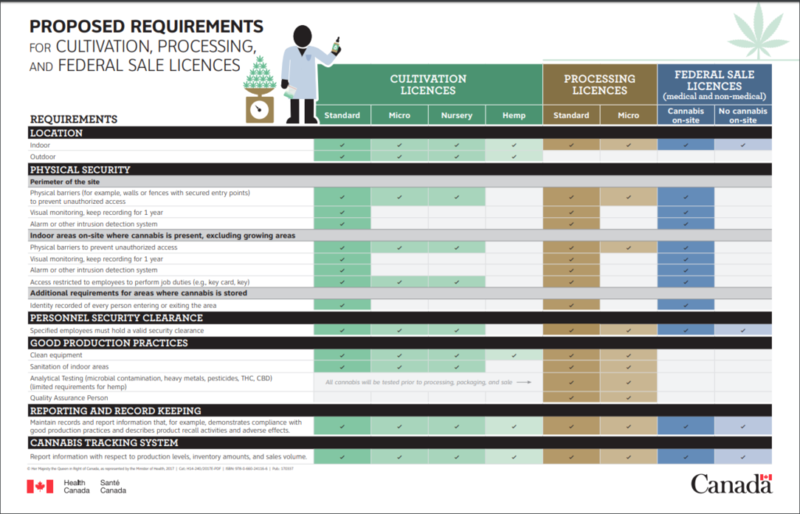 Micro cultivation license application for Canadians seeking to produce cannabis under Health Canada licensing. Consultants, contracts and more!